Wooden Necktie Boxes are innovative packagings to fashion silk neckties, they enhance grade of your silk ties, make them unique to others. 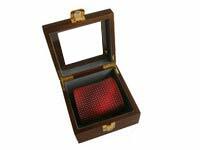 As experienced manufacturer, we supply different type necktie boxes for your choose. 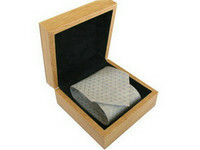 We make necktie packaging boxes with solid wood or MDF with natural, varnish or paint finish. Box lids include lift off and hinged type. 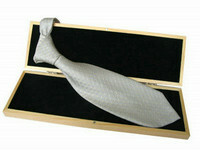 Inner of box lined with high grade velvet to protect neckties from scratching. We are happy to print or heat burn your company logo on lid of box. 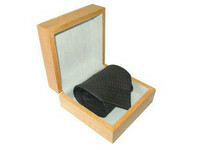 We can make wooden necktie packaging boxes per your special requirements.